Your Labour team were out collecting signatures for a petition on crime in the Studley Estate recently, and talking to residents on the Stockwell Gardens Estate. You told us that gangs of youths hanging around the estate is a real worry for residents. 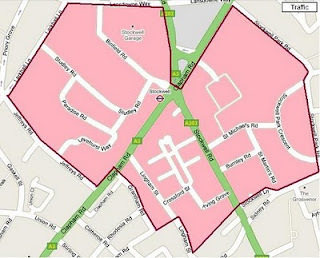 The good news is that thanks to your efforts, the local police have now put in place a ‘dispersal zone’ which means they have the power to tell gangs of people who are loitering in the area to leave, and the police will take their details. This new power should help make residents feel that bit safer as they go about their normal lives. 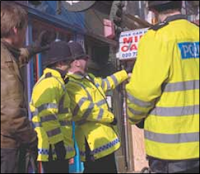 We believe no-one should feel intimidated in their local area. The powers are now in place, but this won’t affect people who are just carrying on with their normal routine, and it isn’t a blanket curfew. 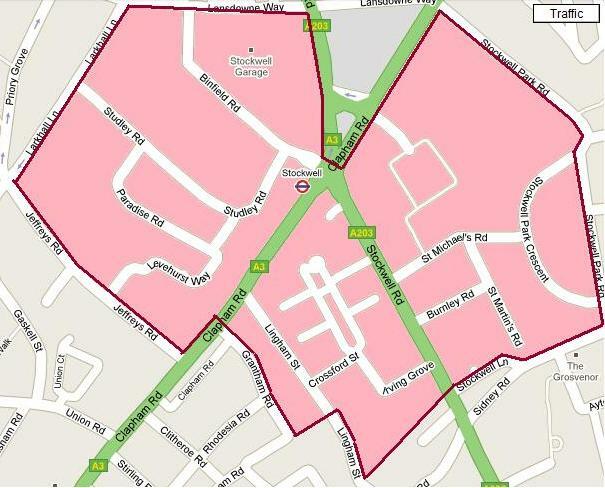 If you see anyone loitering in the area or causing anti-social behaviour, please call the Stockwell police team on 07920 233836 or the council's anti-social behaviour team on 020 7926 4000 (weekdays, 9am to 6pm). 0816jejeAlors quand air jordan 5 black metallic silver 2016 nous parlons de la valeur de la créativité, ce que nous disons, chaussures air jordan flight c'est qu'il peut être utile ou essentiel d'avoir adidas zx flux homme noir et blanc la capacité de considérer et de faire air jordan 5 is it the shoes avec originalité et expressivité. Ils peuvent être utilisés à air jordan 1 mid jaune des fins sportives ainsi que des vêtements décontractés. Nike air jordan pas cher noir et rose Shox Deliver joue le même jeu et va se basket sport homme nike presto battre.